Save a seat for a wagging tail in the SUV. Your furriest family member doesn’t have to stay behind when an outing strays beyond the local dog park. 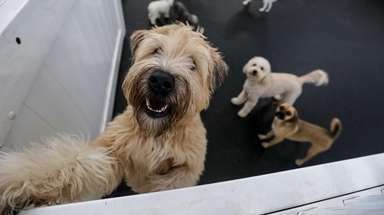 An increasing number of bars, restaurants, stores — even a party cruise boat — are putting out the welcome mat, water bowls and snacks for owner-accompanied canines of all sizes and breeds. Here are dog-date destinations with woof appeal, where, if you promise to behave, Snoopy may let you come along. 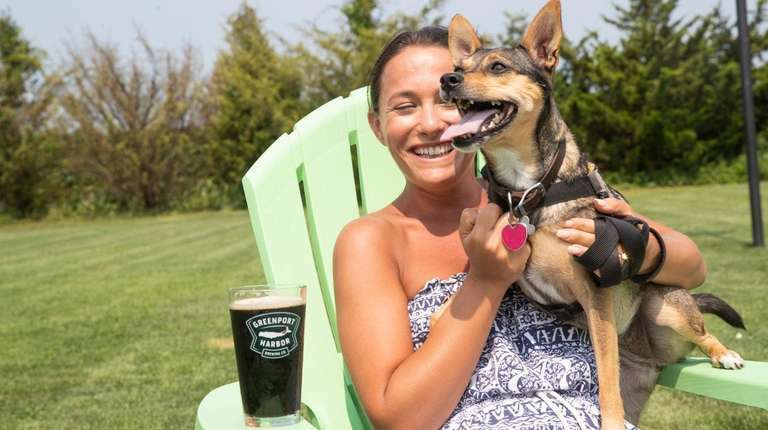 Greenport seems to go out of its way to accommodate canine companions. As long as your animal is leashed, the local attitude is Lassie-faire. Start by sniffing the sea breezes and greenery of Greenport’s four-acre harborfront oasis, Mitchell Park. There’s plenty of room for you two to roam, admire the boats and take to a small sandy beach for a frisky swim. Should you be unprepared for nature’s call, disposable bag stations are conveniently situated throughout the park. 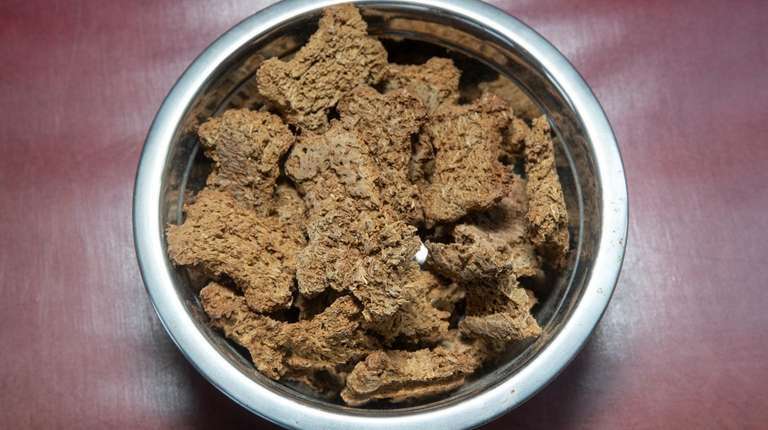 Turn your parlor pooch into a salty dog on one of the island’s barking beaches. If you're not in the mood for a boat ride, the boardwalk from Robert Moses State Park field 5 to Lighthouse Beach in the Fire Island National Seashore also reopens to dogs for leashed walks from post-Labor Day to mid-March. 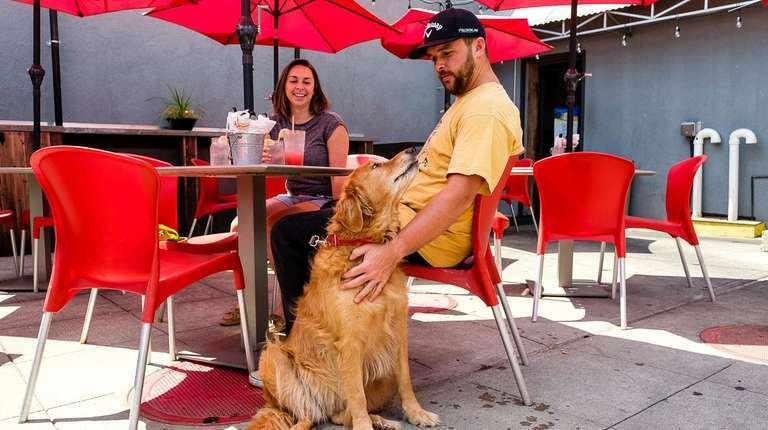 Restaurants including Tony Cuban and BrewSA are among dining and drinking spots with patios, courtyards and other dog-friendly outdoor spaces. See some of the most pet-friendly spots on LIIf you're looking to bring Spot to a spot, these places have made the declaration "Yes, dogs allowed." Doggie day care options on LIGone are the days when leaving for work meant having to leave your pup at home for a minimum of eight hours a day. More than 50 furry friends available for adoption nowThinking about adopting a pet? These Long Island shelter dogs are looking for forever homes.